My hoops werq better with music. How about yours? 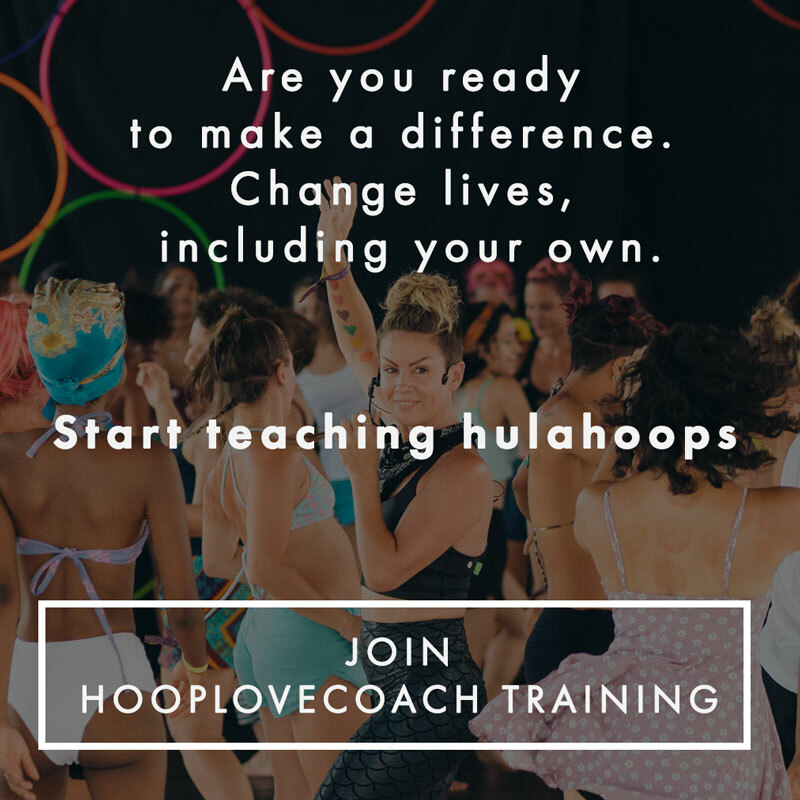 Here a 8 new playlists for your next hoop practice, jam, lesson or party! 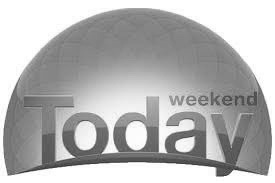 Click on the play button for each playlist or the title to be taken to the free Spotify playlist. Created to put some beats to your breaks and paddles for those who are rocking my Beauty in the Breaks Workshop. 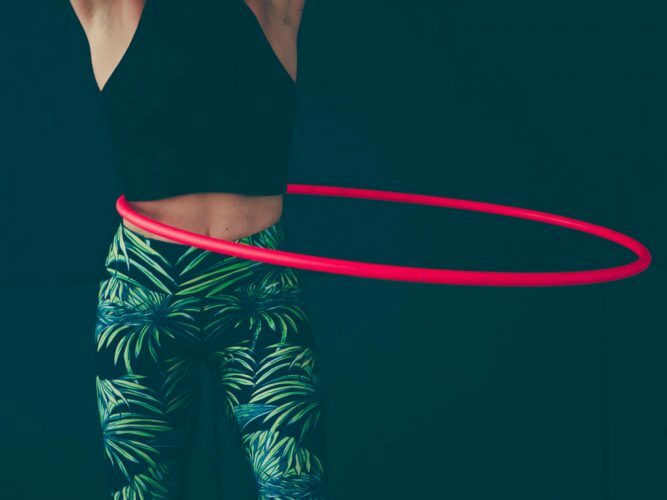 Rekindling my love with epically long On Body hoop sessions, I needed some beats to rock those Barrel Rolls, Breaks and Upper Body Hoop Love. This is the playlist to bring the energy needed! 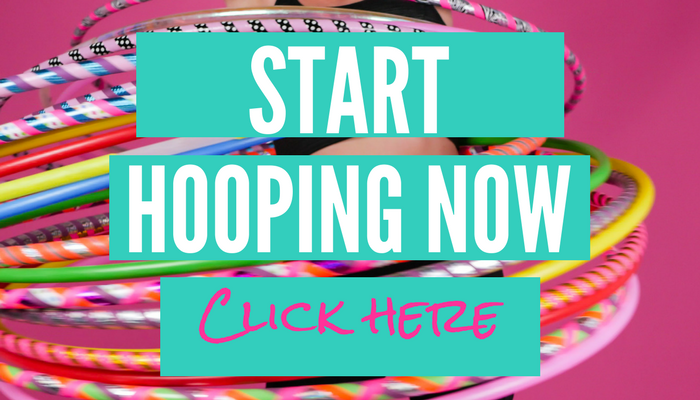 Making a fresh start with some funky dance beats to get your hoop groove on. 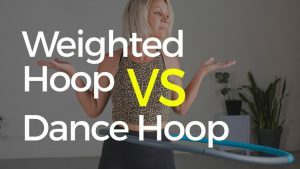 The exact playlist we used for the tricks lessons at the Biggest Hoop Workout Event. 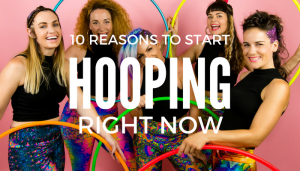 Get yourself out of a hoop rut with these feel-good beats. 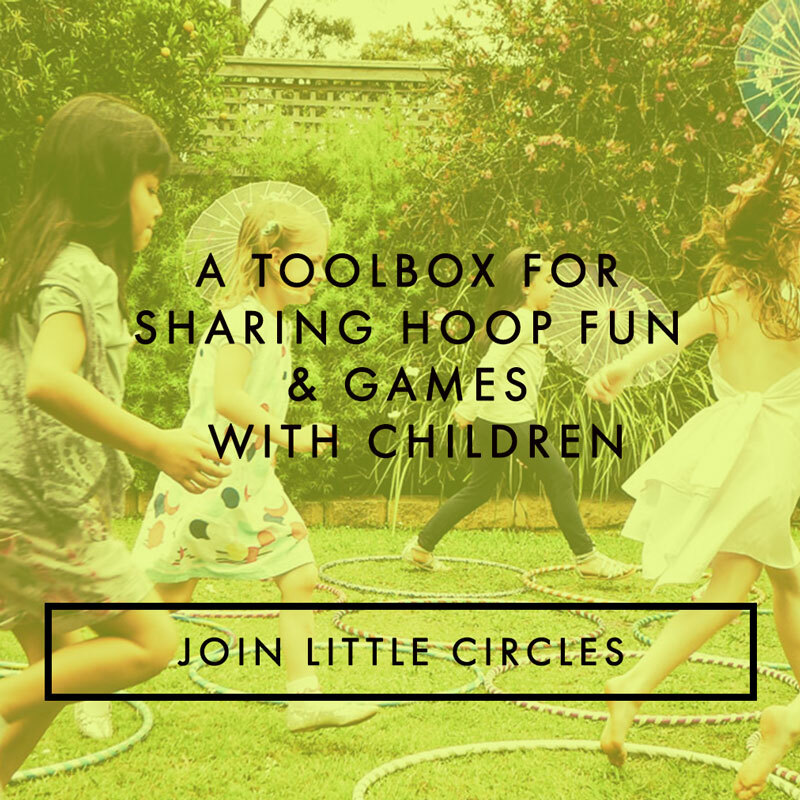 Clear some space and get on your hoop dancefloor. 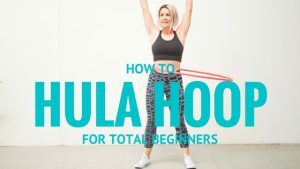 I made this playlist of tropical beats to keep me motivated to stick with my hoop practice while I was away on Nusa Lembongan Island doing a 200hr Yoga Teacher Training. 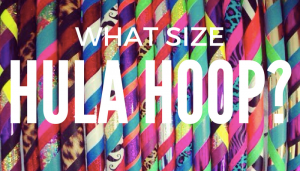 This is the playlist I used for my German Hoop Convention workshop. Such good vibes, so many awesome memories.